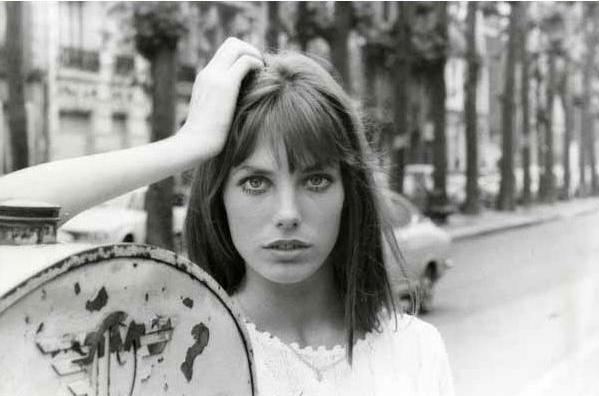 Ok, so this post in particular is going to be about (hash tag.. girl crush) problems that i have over the ledgendary Jane Birkin! I'm guessing most of you if not all of you have heard of Jane Birkin's single with Serge Gainsbourg - Je T'aime (not obsessed with anything involving French at all, beings as though i'm currently obsessed with being fluent in the language. eeeeek) She was such a fashion icon in her day and i truly believe she deserves that title. I've always been a sucker for a sixties icon! Sixties being my ultimate favourite decade for the likes of Julie Christie and the founding of Biba in Kensington high street in London. I'll always remember my mum telling me the story of how Hermes named a bag after Jane Birkin. 'The Birkin Bag' came about after Jane was flying to London to Paris with an old straw bag that was in pieces, all of the contents had fallen out all over the place; luckily she was seated next to chief executive Jean-Louis Dumas, therefore creating a bag in her favour. Lucky for some ay... Anyway this post is deadicated to my envious love for her!